Our hands reveal our age much more readily than our faces, because we’re bit treating them to a daily dose of serums, oils and moisturisers with scrubs and masks thrown in for good measure. But you can even the gap with regular use of a good quality hand cream such as Vitage’s Revive & Repair. 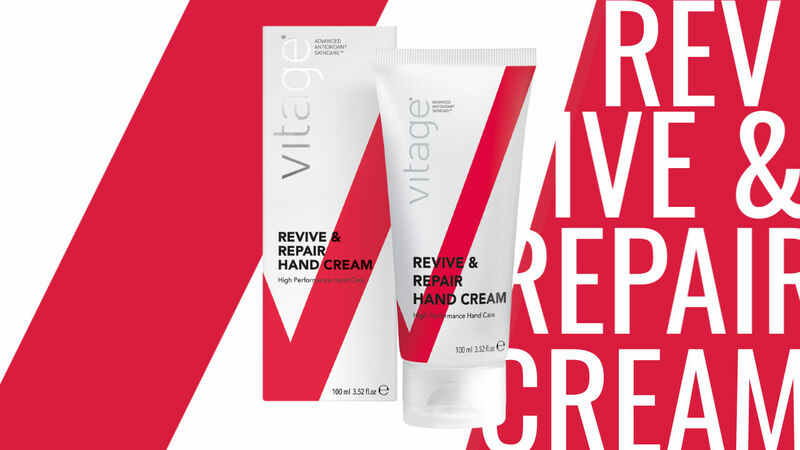 Vitage’s NEW Revive & Repair is a non-greasy, high performance hand cream that helps to revive and restore the skins moisture barrier leaving hands feeling smoother, brighter and deeply moisturised. Use it throughout the day – leave a tube by the sink so you always apply after washing up or hand washing, and keep one in your desk drawer or handbag! Key Ingredients include SheaButter, Mango Butter, Baobab Oil, Liquorice, Bisabolol, Apricot Oil and Fractionated Coconut Oil. “Always exposed to the elements, our hands are one of the first places to show the signs of ageing. Many women forget this and fail to care for the delicate skin of their hands as meticulously as the skin on their faces. 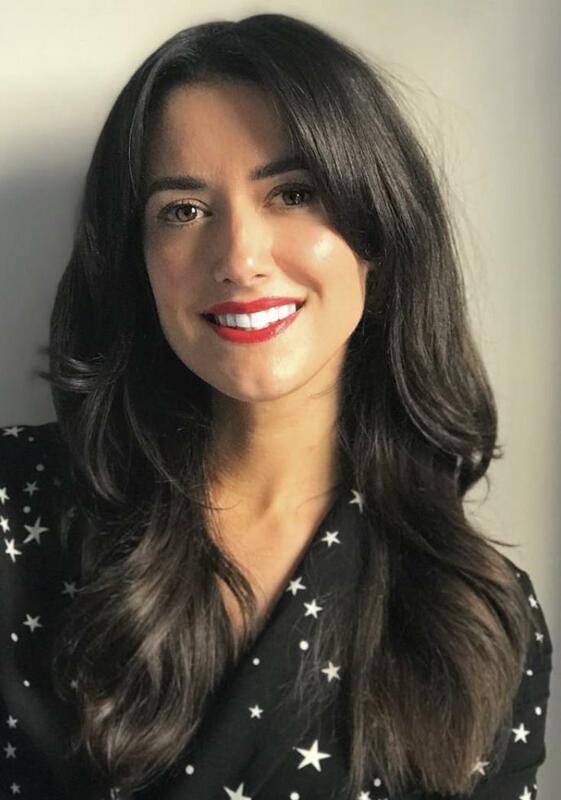 Keeping hydrated with a good quality moisturiser and applying regularly throughout the day has a huge impact on the texture and appearance of the skin, keeping the hands looking softer and younger for longer. One of the biggest indicators of ageing hands is hyper pigmentation (otherwise known as age spots).